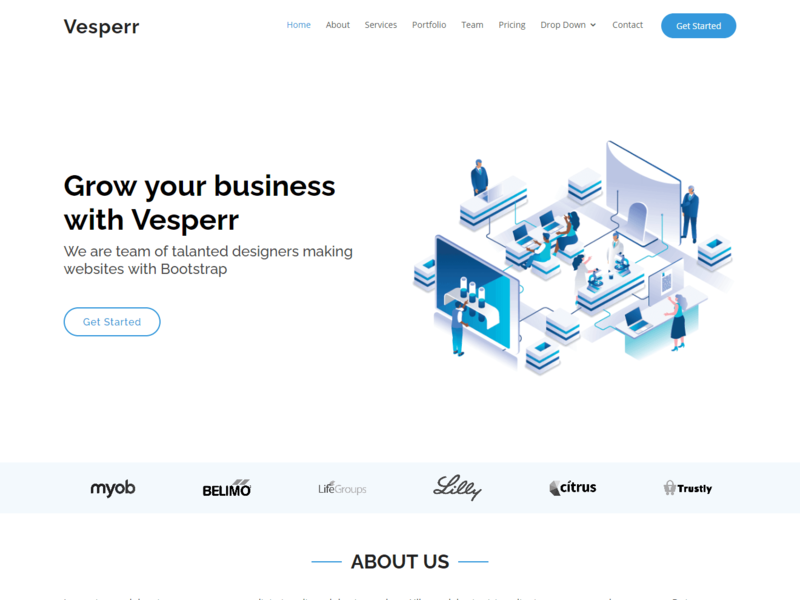 Vesperr is a clean and responsive one page website template created with Bootstrap. This theme is suitable for freelancer, agency, or corporate business to create site profile. Theme color separated in single css file so it’s easy to customize or change theme color!